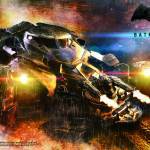 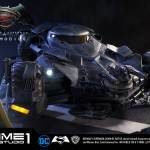 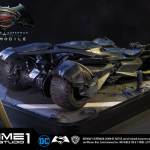 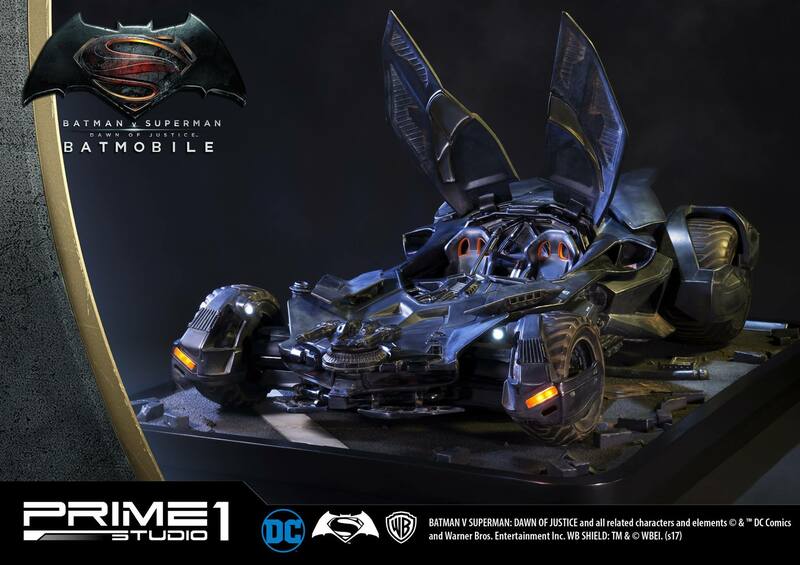 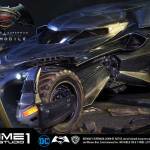 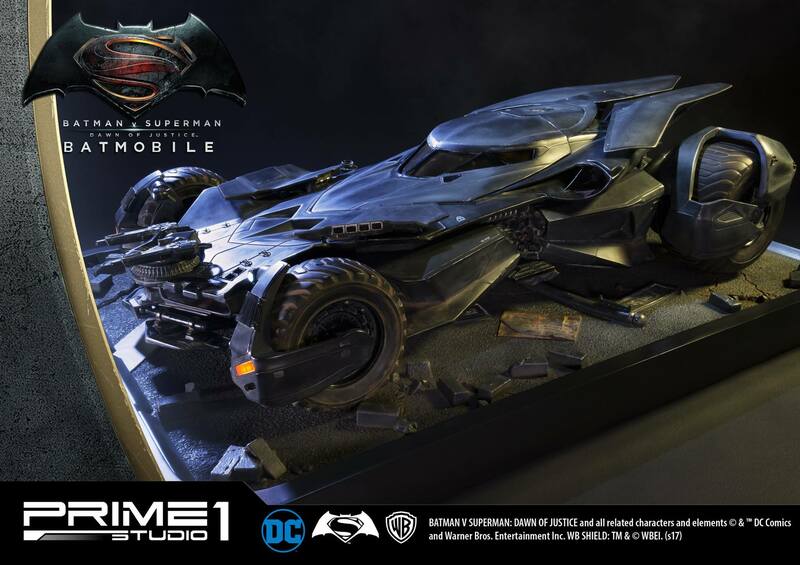 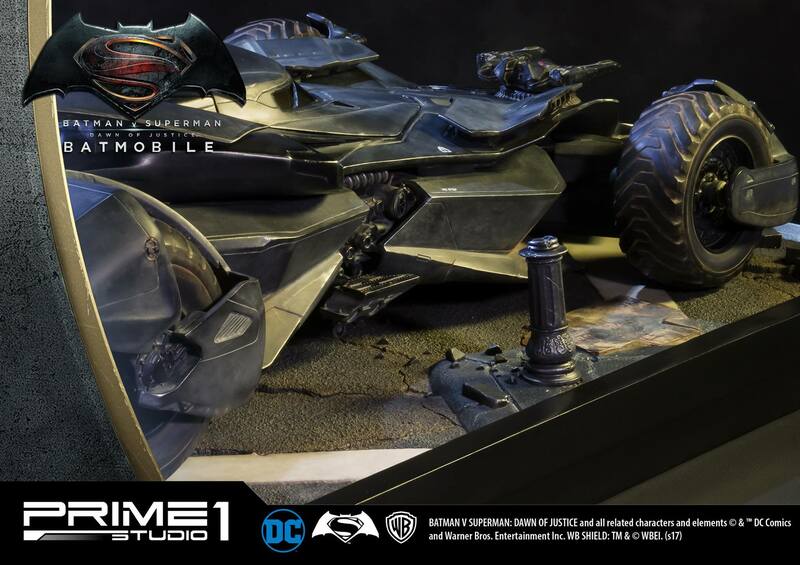 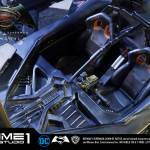 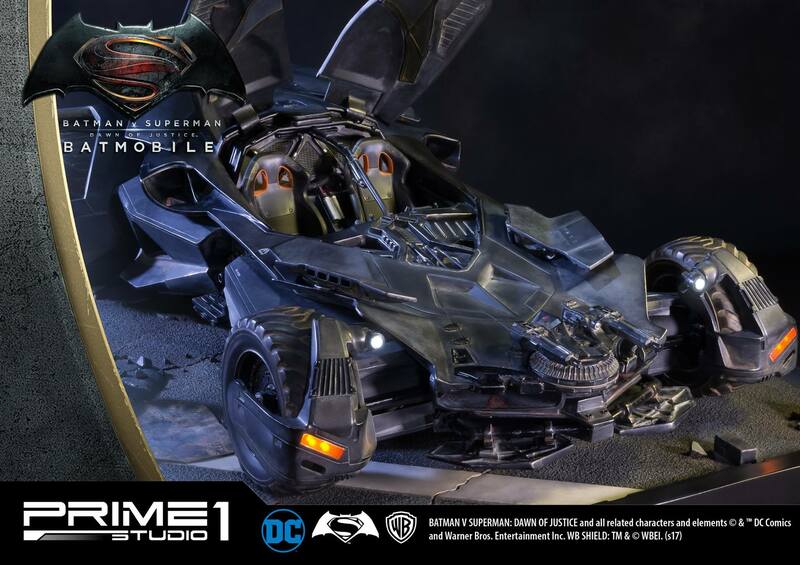 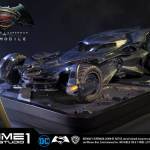 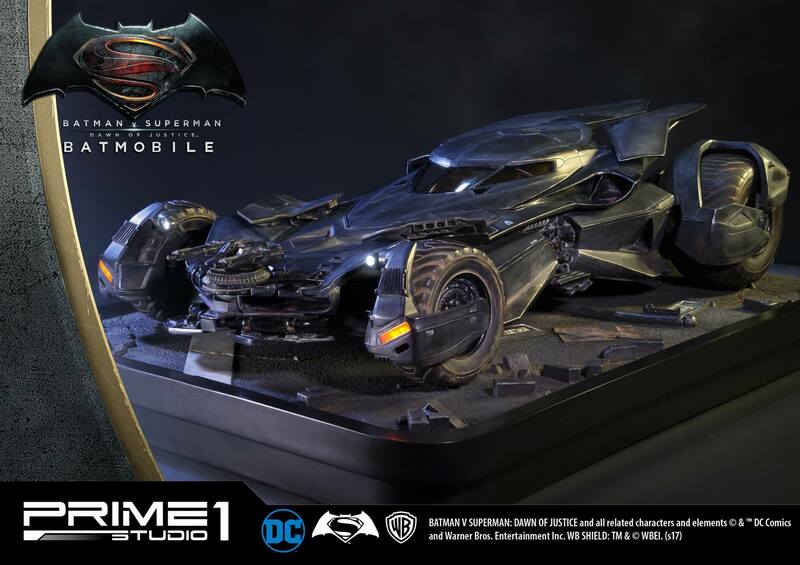 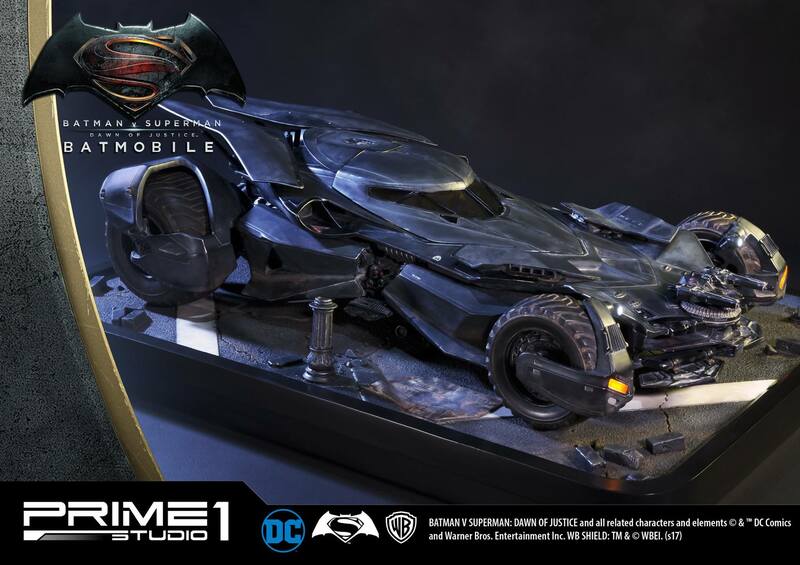 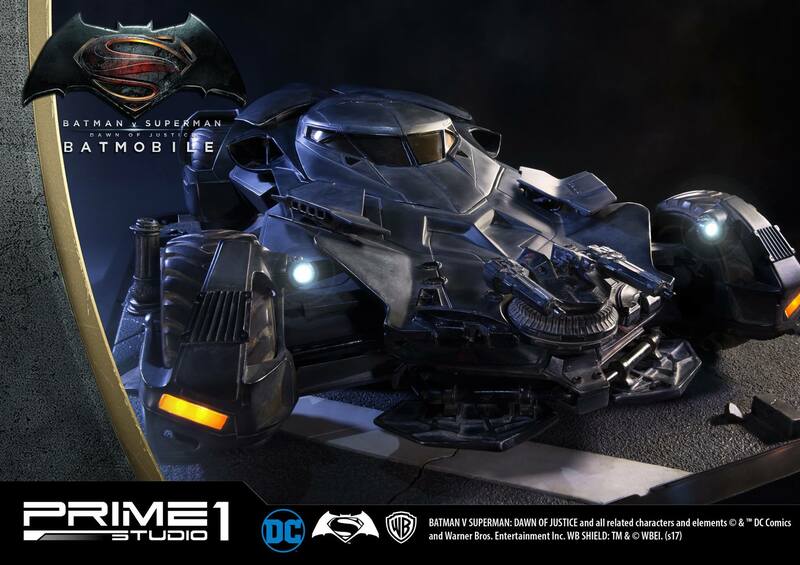 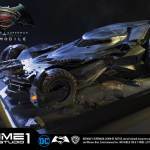 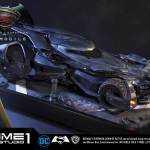 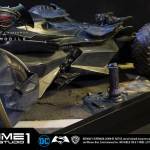 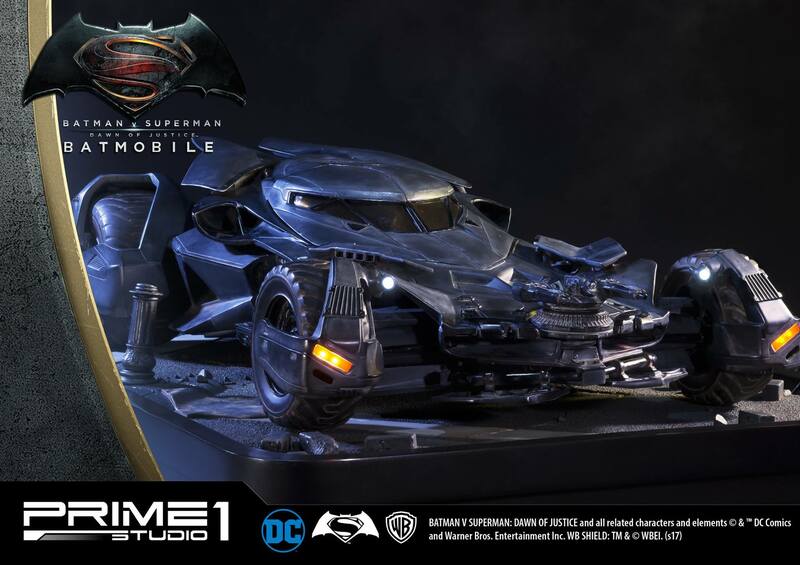 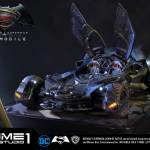 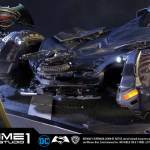 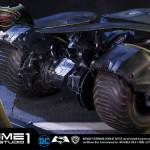 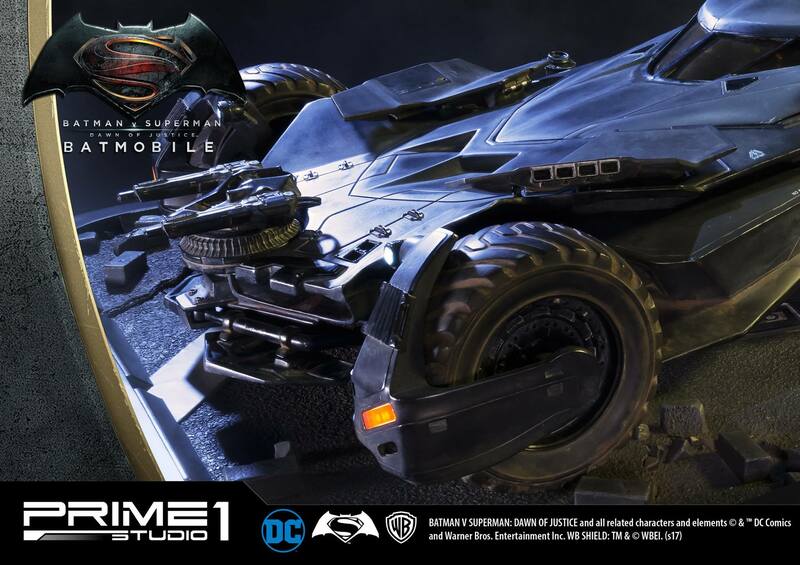 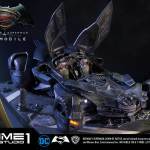 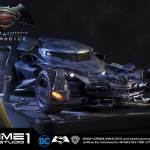 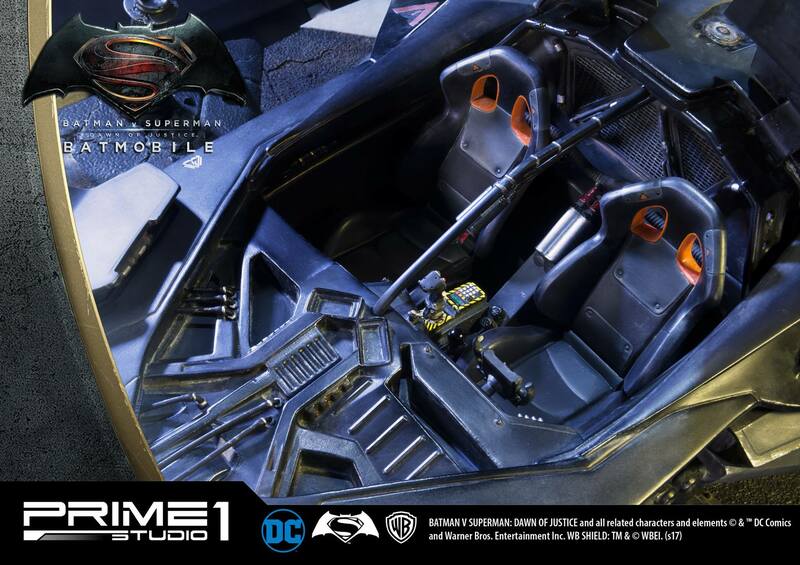 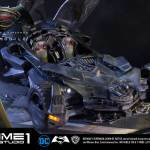 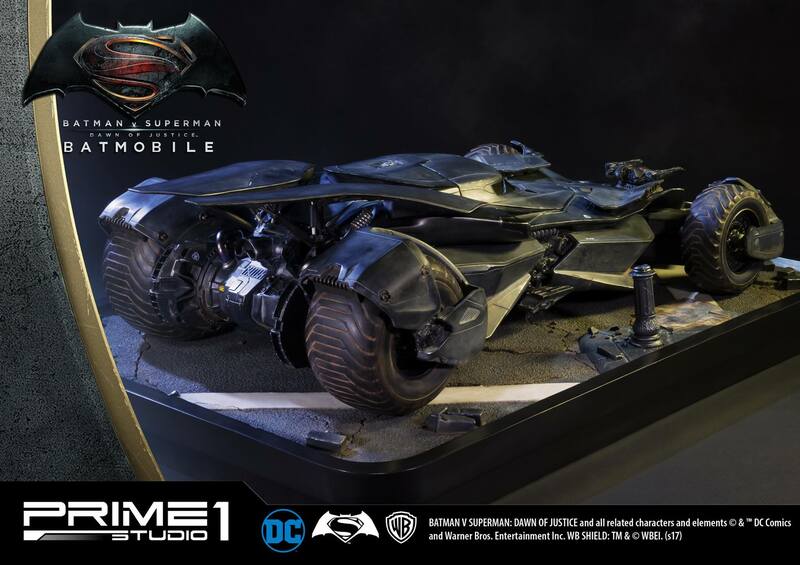 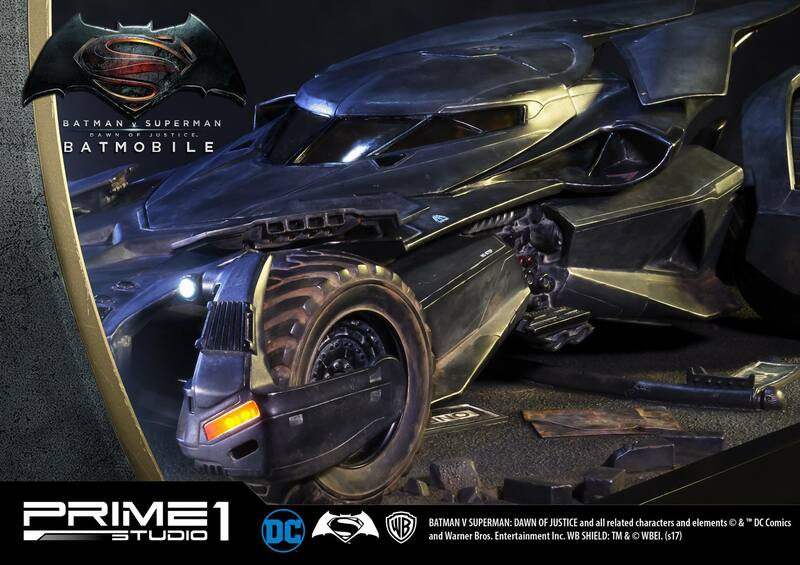 Prime 1 Studio is proud to present MMDC-13: The Batmobile from Batman v Superman: Dawn of Justice. 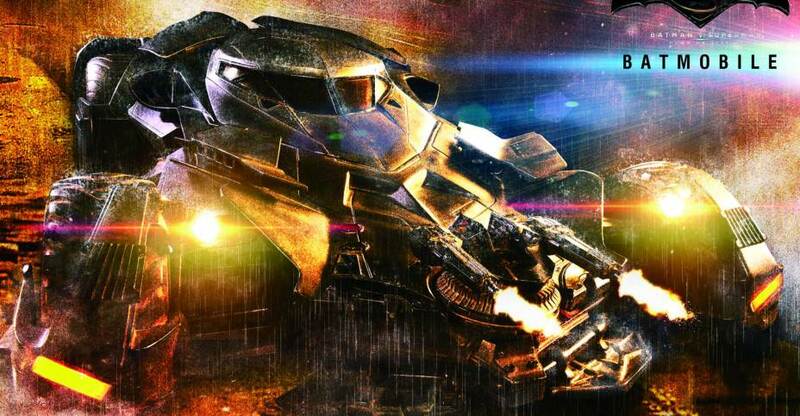 Single-handedly designed and fabricated in near complete seclusion by Batman, this infamous pursuit and capture vehicle has earned its reputation as the apex predator on the mean streets of Gotham City. 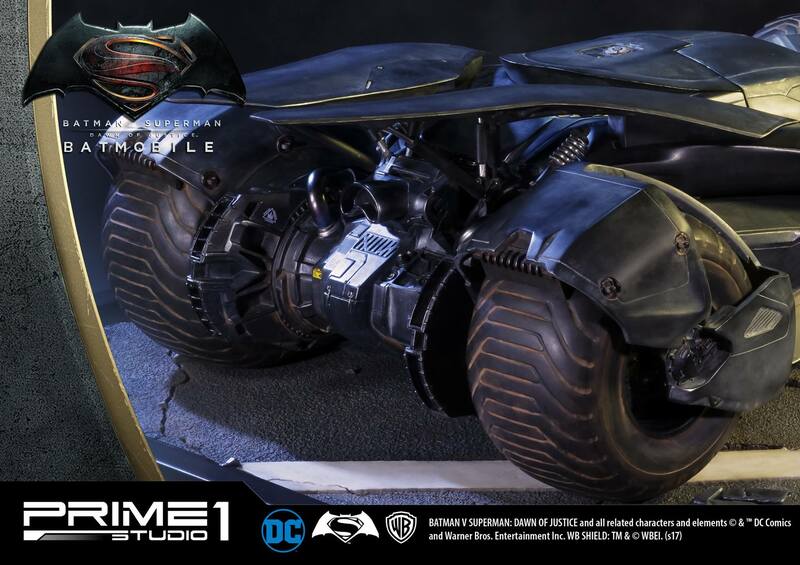 Over powered with an unmatched hybrid of prototype military and civilian performance technologies, this top machine has been estimated to reach speeds of up to 205 mph. 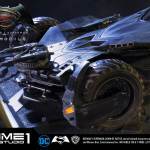 The Batmobile’s imposing defense capabilities, supported by Wayne Enterprises technologies, have been integrated with the latest in covert military grade armaments, stealth and active protection systems. 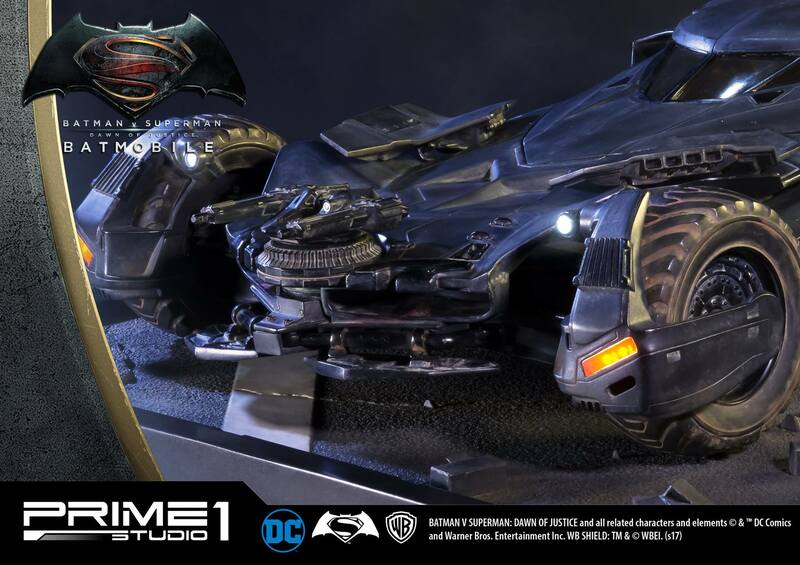 This 1:10 scale polystone diorama features an remote control LED light-up function. 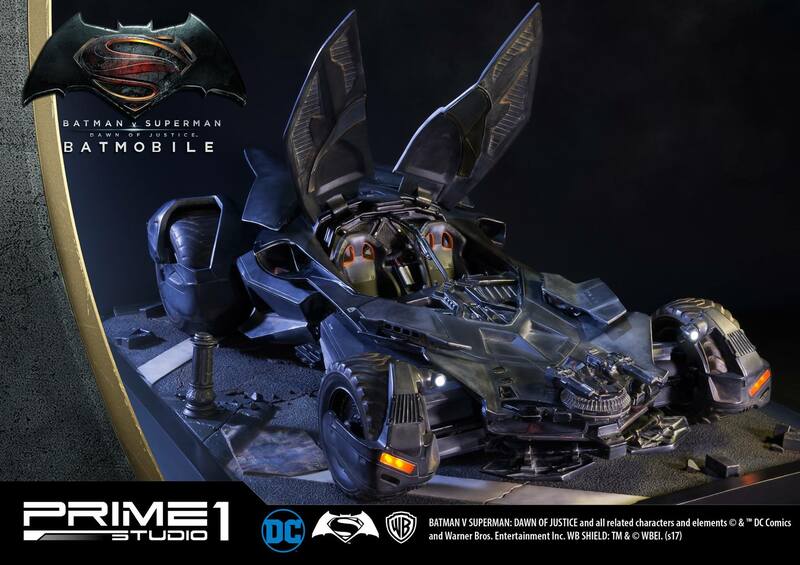 Batman V Superman fans, don’t miss your chance to own the Batmobile! 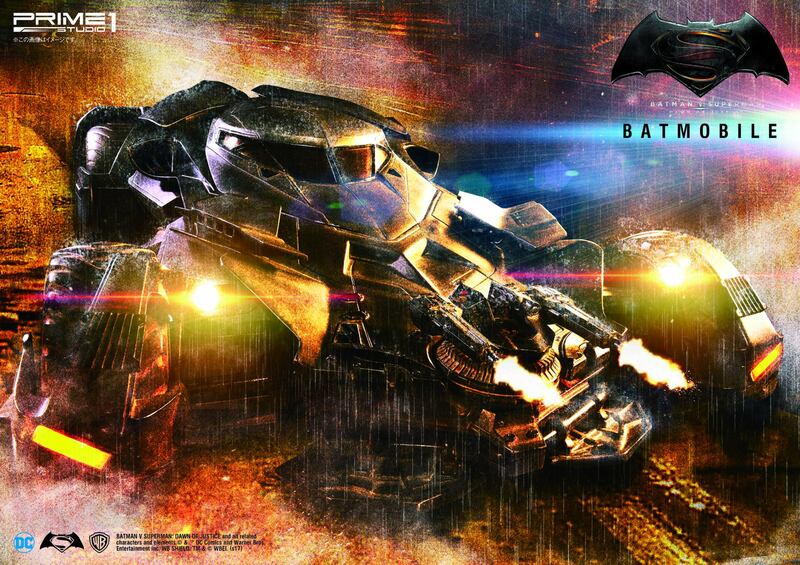 fifteen hundred bones is all I can see.